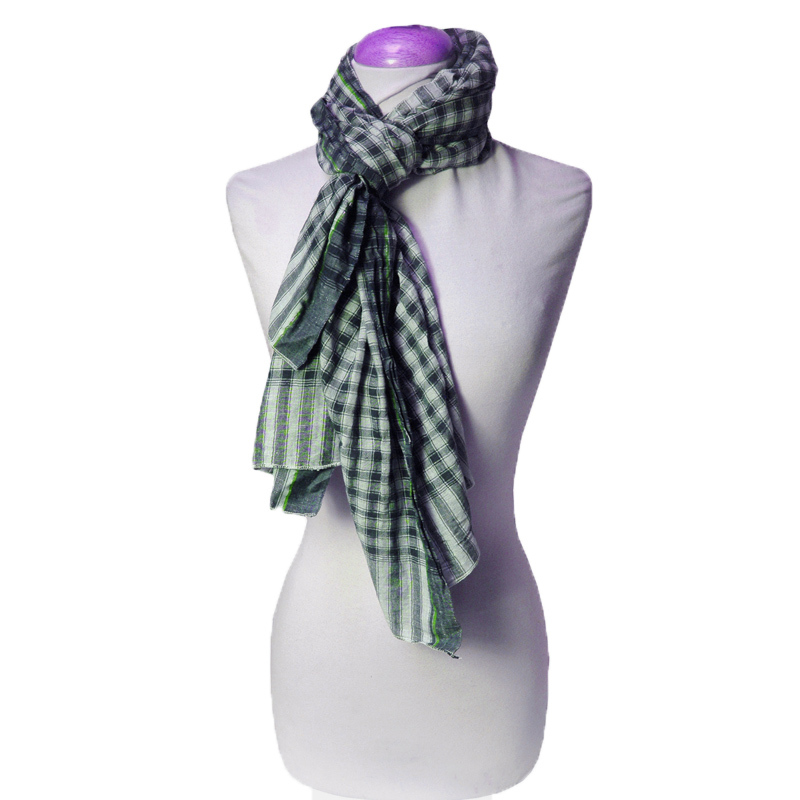 Classic Pashmina & Handicraft is a leading name engaged in pashmina manufacturers of Nepal and export of an exquisite range of shawls, stoles, scarves & muffler. 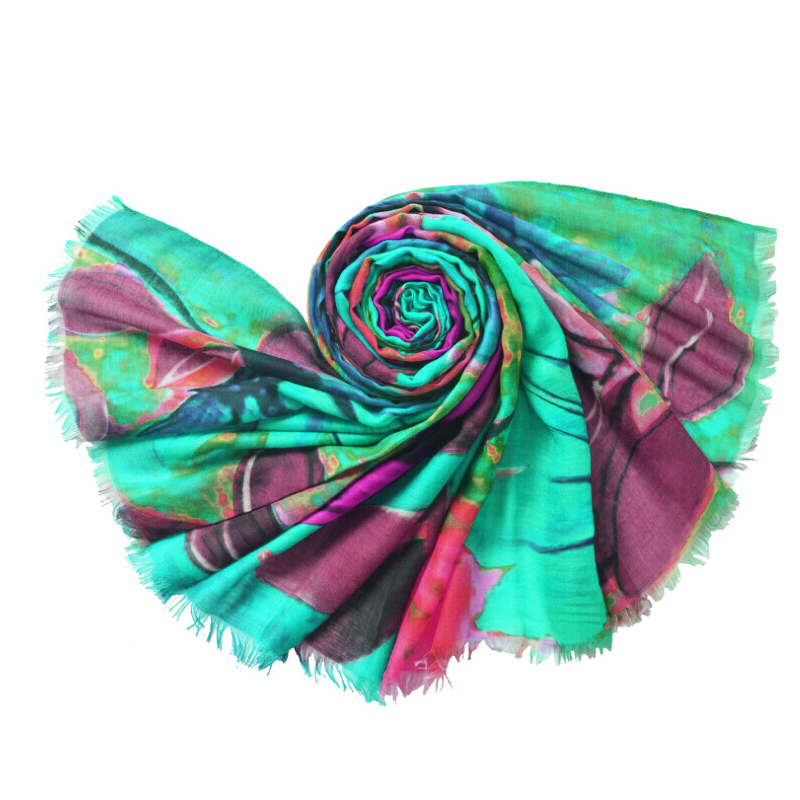 Our Pashmina Products are being exported all around the globe finding way to leading shopping malls and fashion stores. 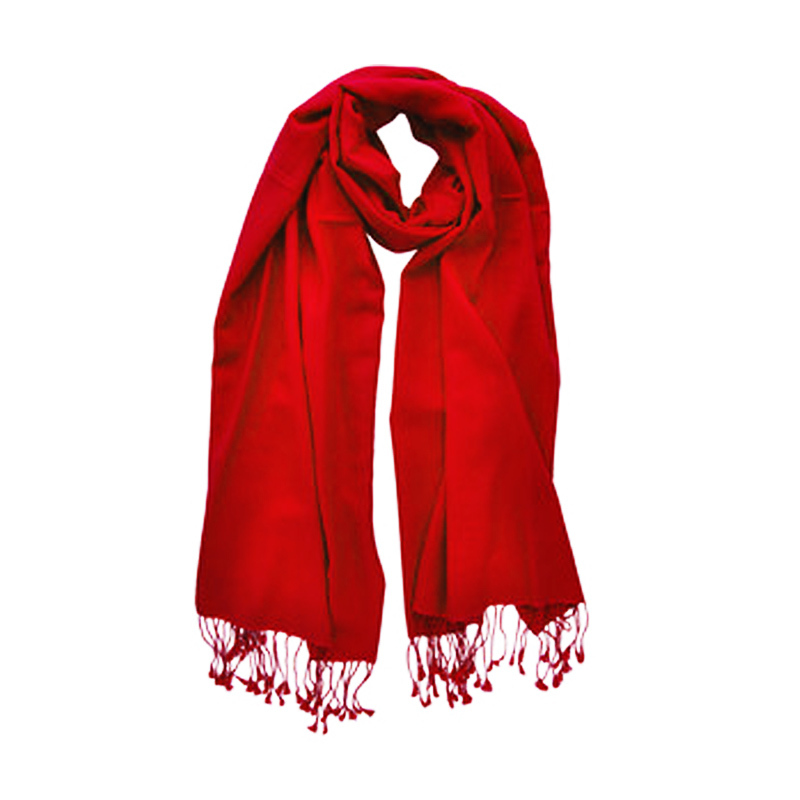 Our company Classic Pashmina & Handicrafts is among the leading Nepali manufacturer and exporter of Beautiful Pashmina Products. 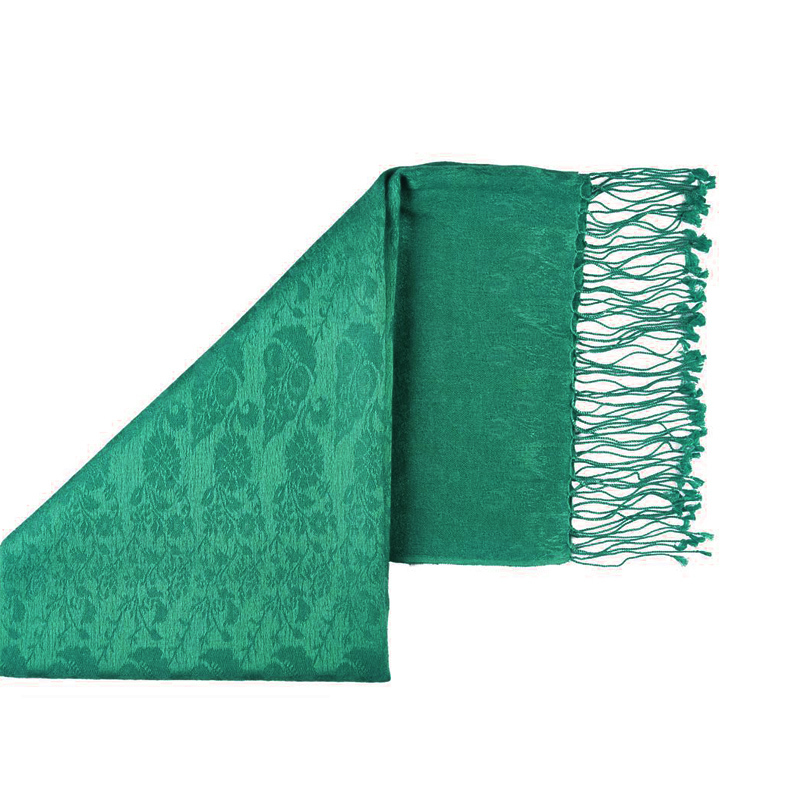 At Classic Pashmina & Handicrafts, the fiber is handspun into yarn, handwoven, finished and dyed by intrinsic care and precision to exercise strict control as per International standards of quality, comfort and value. Traditional Hand Embroideries with beads, glasses etc. has given a new dimension to all this and adorned the collection of the famous fashion designers of the world. Since centuries, our ancestors understood the value of Pashmina and articulously transformed this secret of Pashmina making from generation to generation which has enabled us in providing our customers with the best quality pashmina at affordable prices. 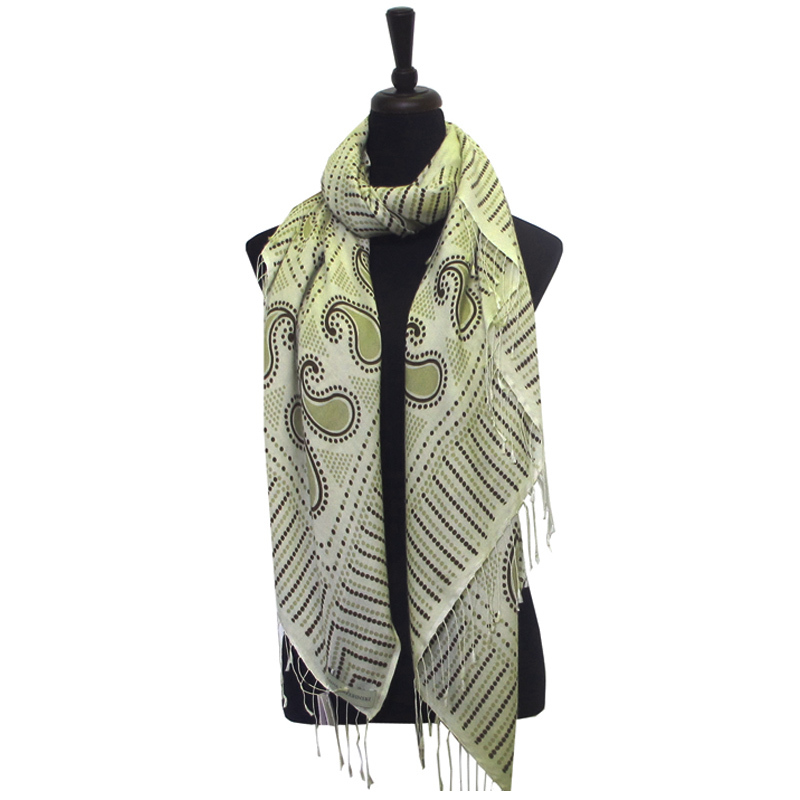 Being among the original suppliers of pashmina products, we can guarantee you the Real Pashmina (as the real Pashmina is still a secret shared by only a privileged few). 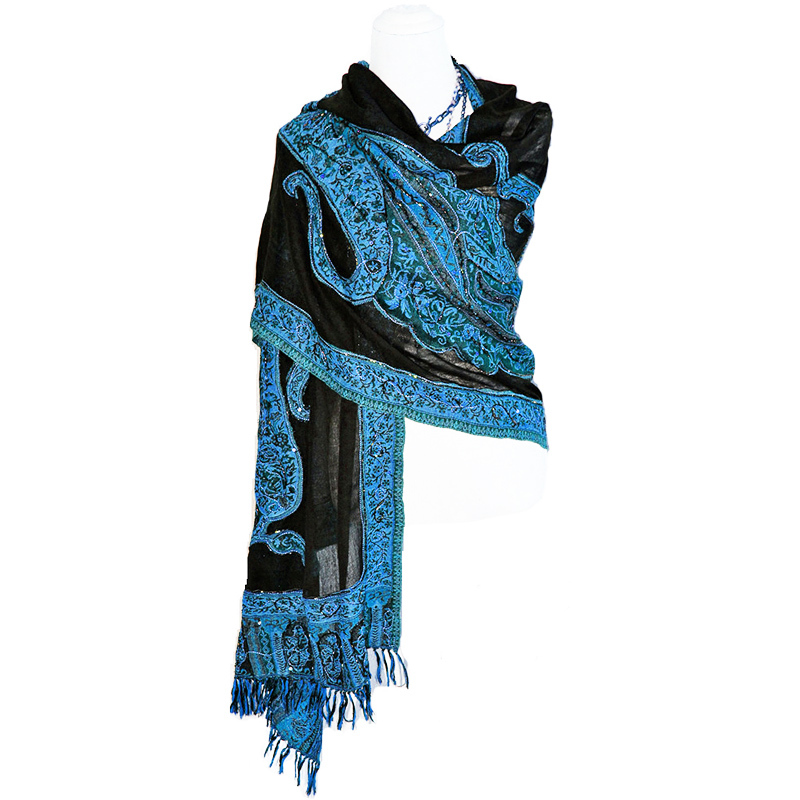 Our years of experience in manufacturing Pashmina Products has enabled us to offer quality Pashmina Products at very low rates. 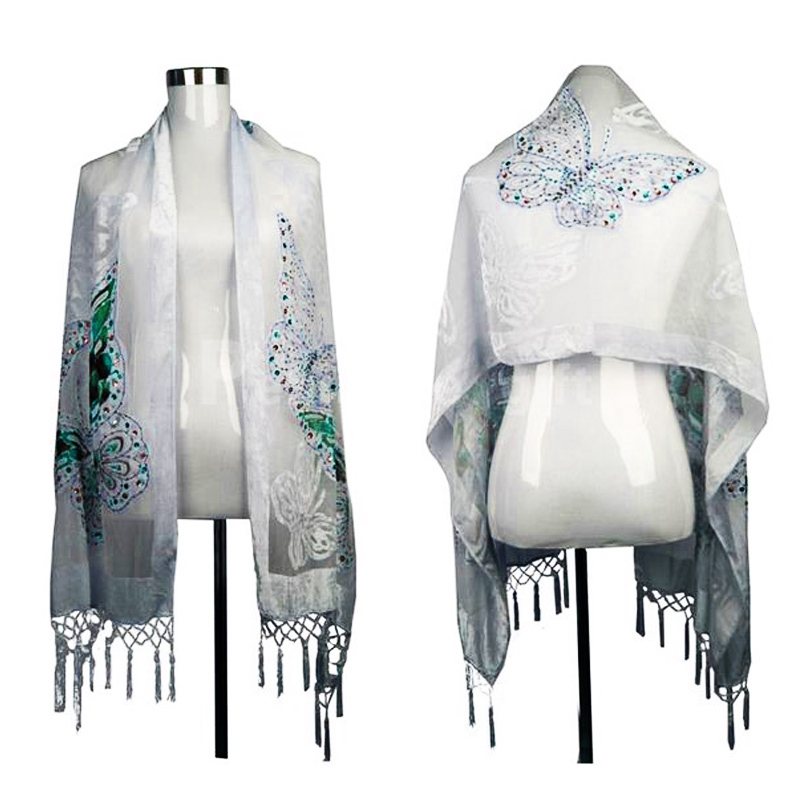 Our Pashmina Products are being exported all around the globe finding way to leading shopping malls and fashion stores. 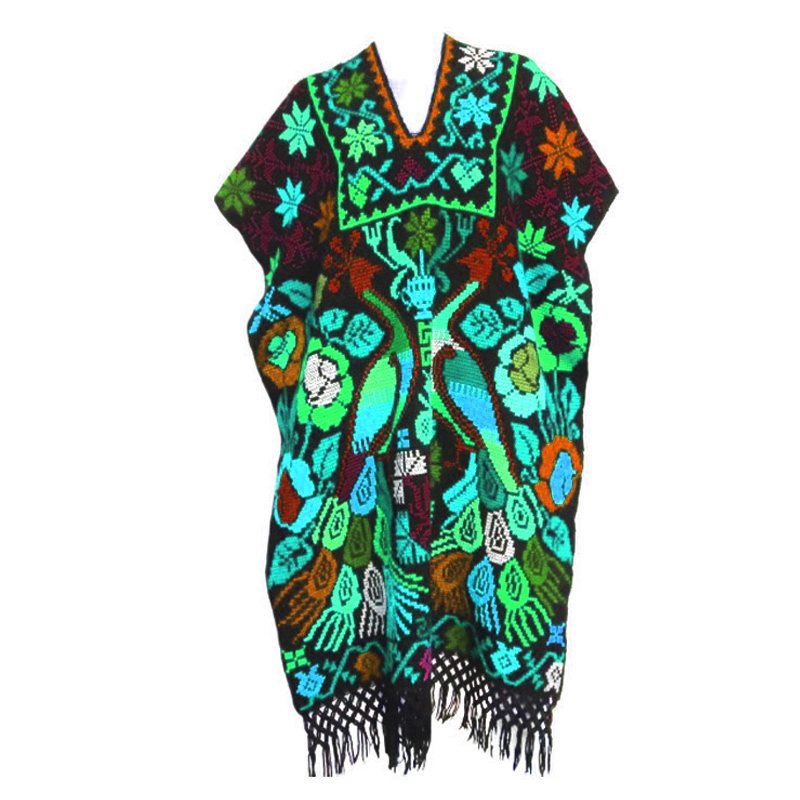 Naturally when it comes to choose the best pashmina at the lowest price there's no alternative but Classic Pashmina & Handicrafts with our wide range of shawls, stoles, Scarf, Muffler, Baby Blanket, Summer Shawl / Ring Shawl, Pashmina Printed, Pashmina Bidding and Pashmina Embroidering. After all owning Pashmina is legendary, a beauty your coming generations would remember - your style, your aristocracy becomes a fond remembrance through Pashmina.